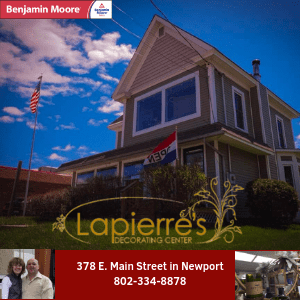 NEWPORT — According to the Vermont Suicide Prevention Center one Vermonter dies by suicide every three days in Vermont, and for every suicide, there are 32 attempts. Northeast Kingdom Human Services has taken these statistics seriously and since January has provided over twenty training sessions in the area. NKHS has adopted the evidence-based training platform of “Zero Suicide” and QPR. The training provides the education about how to question someone who may be suicidal, how to persuade them that it is okay to need help, and how to refer those struggling to get the help they need. Suicide has long been something that is uncomfortable to discuss. This training is a way to provide the tools and language to take the stigma around suicide away. The other part of the training that is important, is recognizing the social pressures that many of our youth are facing today. Social media ads a component of pressure and social maneuvering that was never present in the past. These training sessions help children and adults recognize the realities that local children are living with today, and how to seek help when they need it. Many children feel that they should not tell an adult about a friend who is suicidal, because they do not want to lose their friend. Part of the training is encouraging people that it is better to lose a friend than lose a life. 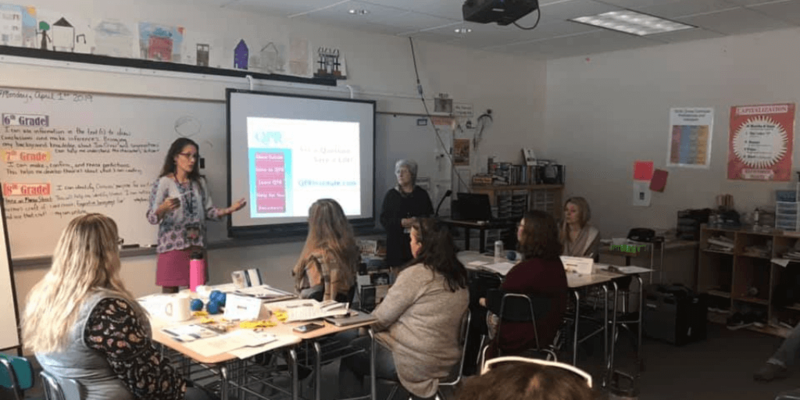 Providing training to school teachers and college professors, parents, and students is taking the destigmatization and education around suicide to the next level. When the program was implemented at NKHS, they provided just one training in November and one in December. NKHS also participated in two wellness fairs to educate and raise awareness for suicide prevention, one at the Blue Mountain School, and one at St. Johnsbury Academy, as part of a community suicide awareness evening. Both events were packed, which showed organizers the need for outreach and education even more. The requests for these training sessions are increasing dramatically which shows the direct need for this service in the local community. 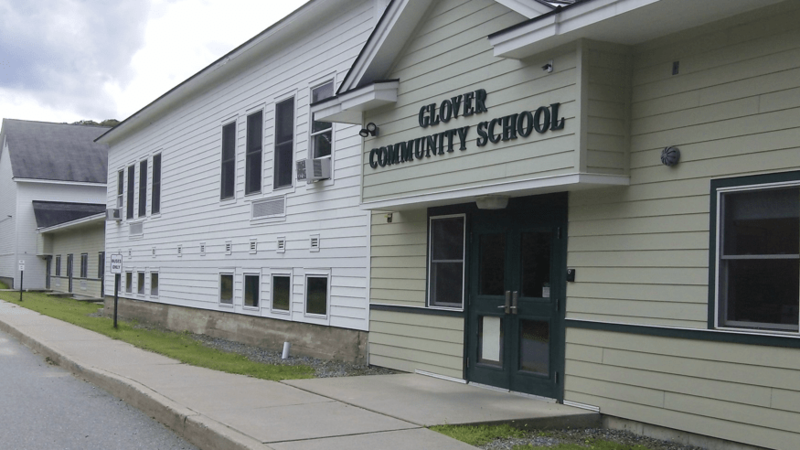 Glover Community School is the first school in the region to be creating a pilot program, where the training will be done in a three-part series, with staff first, then parents, then students. The staff training session at the school has already been completed. GLOVER — Police are investigating a single-vehicle crash that took place northbound on I-91 this morning. At around 7:45 a.m. police were notified of the crash near mile marker 153 in the town of Glover. The uninjured driver was identified as a 17-year-old man from Waterford. 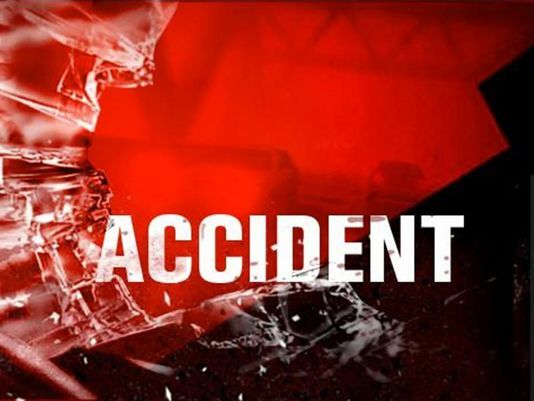 Police say the driver told them that a silver Chevrolet Silverado pickup truck went to pass him and then swerved, causing him to lose control of his vehicle. According to the driver, the pickup truck sped away without stopping. Police say the truck is described as having a blue bumper sticker with white lettering on the driver’s side bumper, and a Vermont plate. The driver of the Silverado is also reported to have been a male. Anyone with any information regarding this truck is being asked to contact Corporal Amy LeClair, at 802-334-8881. WEST GLOVER — Democratic candidate for Governor James Ehlers will be holding a meet and greet at Parker Pie in West Glover on Thursday, May 24 from 5:30-7:30 p.m. The candidate says he looks forward to meeting people to discuss the economy, environment, and the issues of importance in the community. He says he hopes to meet with as many individuals as possible and will be available to answer questions of anyone who asks. 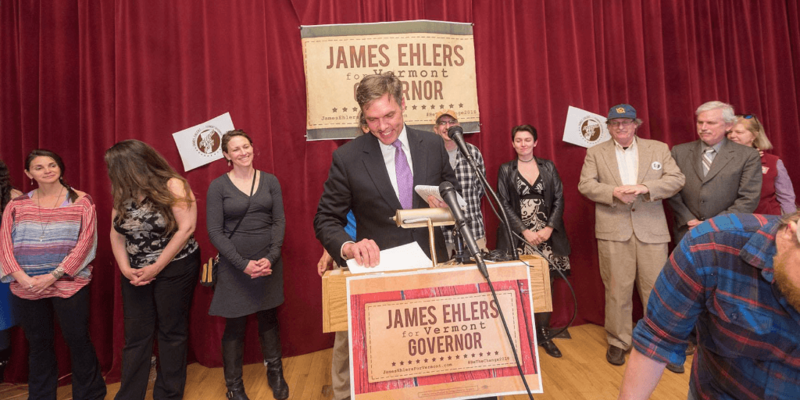 “I am excited to be in Glover to hear directly from Vermonters about the issues that matter to them,” Ehlers said. “The best part of this campaign is the chance to meet with people and learn from them. We will be discussing how to make a more fair and dignified economy and a safer, cleaner environment, along with other issues that matter to Vermonters. James Ehlers is a public and environmental health advocate and advisor to US Senator Bernie Sanders on the environment and veterans issues. Since 1999, he has served as Executive Director of Lake Champlain International (LCI), where he has been recognized with numerous awards for his leadership from a number of organizations, from the United States EPA to local community groups. So come enjoy some pizza pie and learn more about the campaign, get questions answered, share your ideas and see how you can be involved. Visit JamesEhlersForVermont.com for more information. 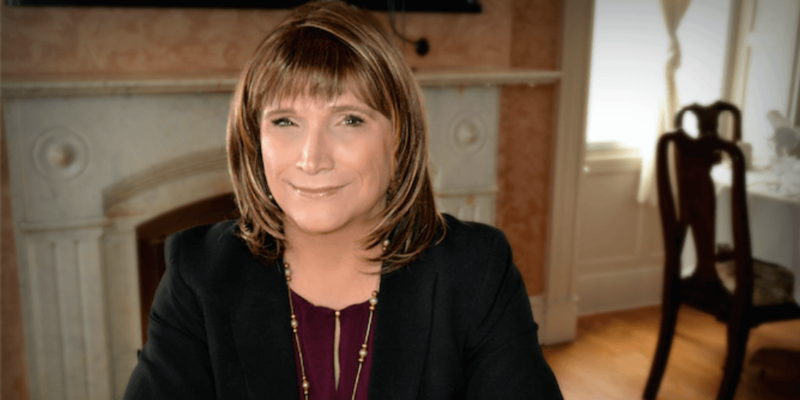 WEST GLOVER — Christine Hallquist, who is seeking the Democratic nomination for governor, will be speaking to the Orleans County Democratic Committee during their monthly meeting on Wednesday, April 25 from 6:30 p.m. to 8:30 p.m. at Parker Pie in West Glover. 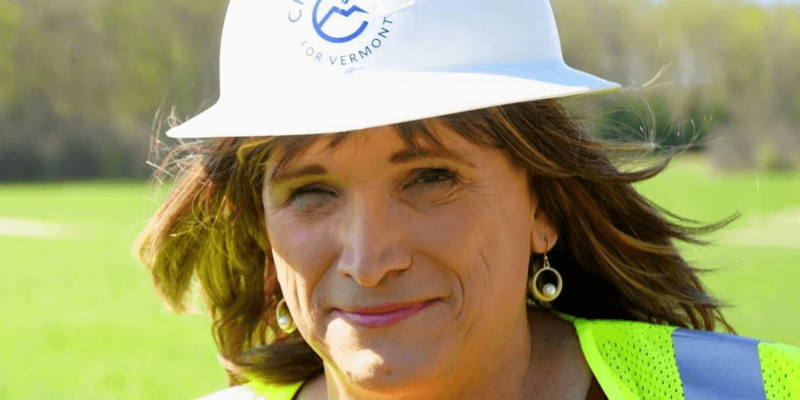 Hallquist, the former CEO of Vermont Electric Cooperative which is based in Johnson, has said that the number one issue for her campaign will be rural economic development. She also plans to advocate for a strong social safety net for unemployed Vermonters, universal healthcare, universal broadband and a $15 minimum wage. “We encourage everyone to come see Christine speak and learn more about what the Orleans County Dems are doing up in the Northeast Kingdom,” said Mimi Smyth, chair of the Orleans County Democratic Committee. Since Smyth took over as chairperson of the Orleans County Democratic Committee last year, the committee says they have been working hard to bring together local groups that feel left behind by the “hard shift right” they say the Republican party has taken nationally and on the state level. “I know there are many people in Orleans county and all over the Northeast Kingdom who feel like their perspectives aren’t being heard and I understand their frustration,” said Smyth. “That’s why we’re working hard to build a Democratic party in the Northeast Kingdom that is inclusive of all those voices. Also attending the Orleans County Democratic Committee meeting on Wednesday will be Dan Freilich, who is running against Rep. Peter Welch, and Rob Hipskind of the Vermont Democratic Party. “Whether liberal, moderate, or conservative, anyone who wants to see a change from the politics-as-usual in our area will be welcomed with open arms,” Smyth added. GLOVER — A home on Beach Hill Road in Glover was broken into this morning. At around 12:15 p.m. police were notified of the burglary. Police say the victim reported coming home and seeing his front door open and severely damaged. He waited outside for troopers to respond and clear the residence. 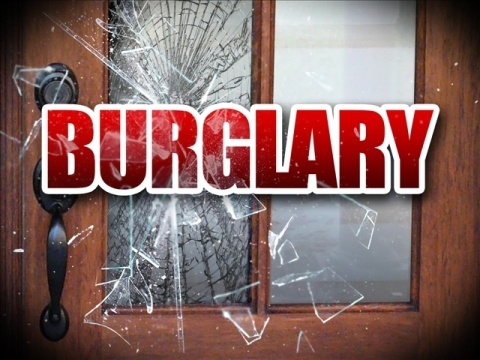 Police say the suspect entered through the locked door in the garage, sometime between 10:00 a.m. and 12:00 p.m.
Checks and a bowl of loose change were all that was stolen from the residence. Anyone with information is asked to contact the Vermont State Police Derby Barracks at 802-334-8881. GLOVER — Authorities are currently investigating the theft of a pick-up truck in Glover. 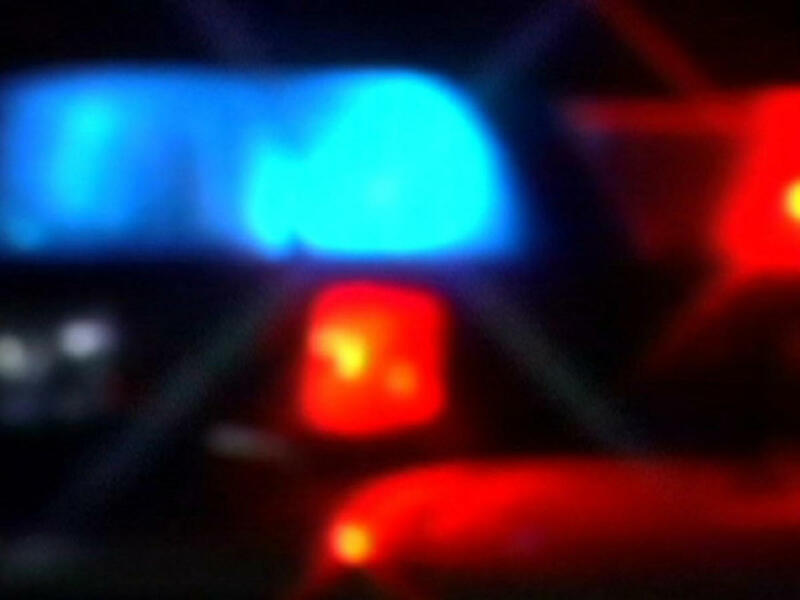 Police say they received a call from 74-year-old Glenn Lafont advising that sometime between 10:30 p.m. last night, and 8:30 a.m. Monday morning, someone stole his blue 2006 Ford F250 pick-up truck from his driveway, located on Bean Hill Road. The truck was bearing a Vermont truck registration BGR785. The truck has a yellow Fisher snow plow on the front, black fender flares, and a yellow “12” inspection sticker. Anyone with information regarding this theft or the location of the truck is asked to contact Cpl Amy LeClair at 802-334-8881. On January 18, police received a similar call from a resident on High Street in Barton, who reported a mini-van was stolen from their driveway sometime during the night. During that incident, the keys were left in the vehicle and it was later recovered undamaged on Chamberlin Hill Road later that morning. GLOVER — A tractor-trailer burst into flames on I-91 south in Glover this morning. 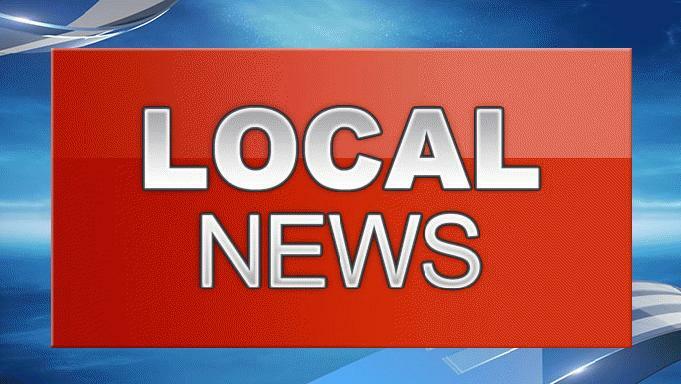 At around 6:45 a.m. police responded to reports of the vehicle fire near mile marker 153. Police say the left rear tires of the flatbed trailer were fully engulfed in flames while parked in the breakdown lane. The truck was detached from the trailer and not harmed. Sheffield Fire Department arrived a short time later and put out the flames. The southbound passing lane remained open. 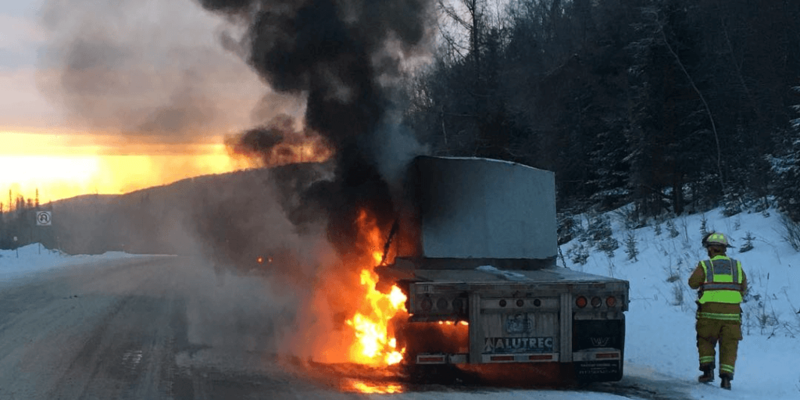 The driver, identified as Robert Martin, 51, of Stanstead, QC, was not hurt during the incident. Police say overheated brakes caused the truck tires to catch fire. GLOVER — A 52-year-old athlete from Canaan defended home turf and won the fourth annual Fly to Pie, Kingdom Marathon with a time of 3:05:11. David Herr, 52, of Canaan, took home first this year. He has run in all four marathons and is a three-time winner. 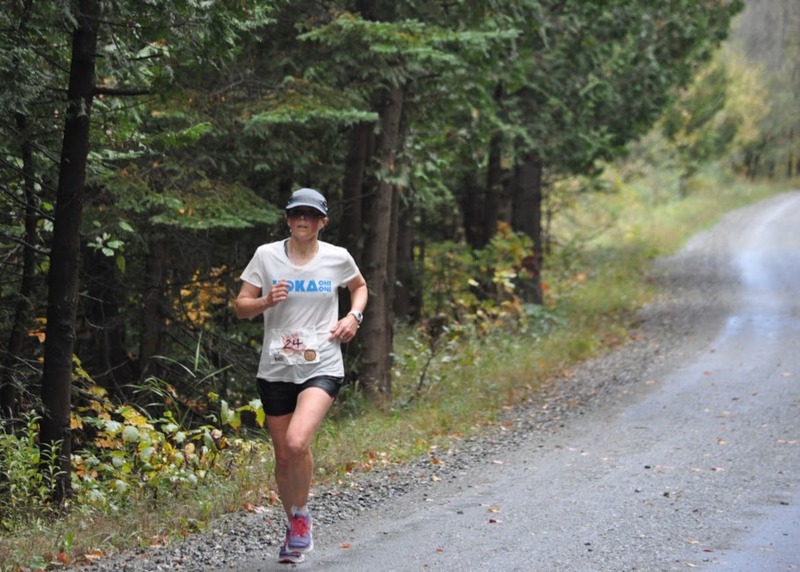 Winning among the women was Karen Benway, 45, of Williston, with a time of 3:50:25. 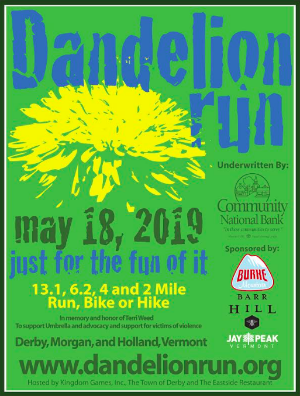 The vista riddled course is run on dirt roads through “the gut” of the Northeast Kingdom, from the airport in Coventry through Brownington, over Barton Mountain, through Barton, over Burton Hill into Irasburg, and back to Parker Pie in West Glover. It is described by many as the most beautiful and toughest road marathon in the east. Winning the 26.2 mile bike race, Doin’ the Dirt, were locals Chad Harden, 42 of Newport Center, and Tamsin Durand, 40, of Derby. The run, bike, walk, was held on Sunday, October 8. Fall foliage was at its peak. The weather was warm, and the mix of sun, rain, and wind added to the excitement of the day. Runners, bikers, and walkers who participated in this year’s Fly to Pie ranged in age from 7-year-old Jonah Matte of Barton, to 75-year-old Newton Baker, of Montpelier, running the marathon for the fourth straight year. Participants came from California, Virginia, Maryland, New York, Rhode Island, Massachusetts, Vermont, Montreal, Magog, and Sherbrook, Quebec. The event raised $815 for the American Red Cross Disaster Relief Fund. WEST GLOVER — On Sunday, October 8, Fly to Pie’s 6-mile run, bike, or hike from Irasburg to West Glover will be dedicated to supporting the American Red Cross Disaster Relief Fund. The $25 fee for the walk, run, or bike will be dedicated in its entirety to the Red Cross. Parker Pie is offering up all the pizza you can eat, with Hill Farmstead beer on tap. Music will be provided by Hardwick Granite. 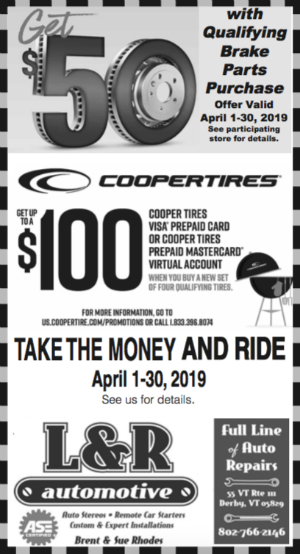 Fly to Pie also offers 13.5, 17, and 26.2-mile distances for running and biking on dirt roads through “the gut” of the Northeast Kingdom, starting at Lakeview Aviation in Coventry and also ending at Parker Pie. Normally, Kingdom Games donates a portion of its proceeds to local charities. However, organizers say this year it seems the right thing to do to support recovery efforts in Florida and Texas. 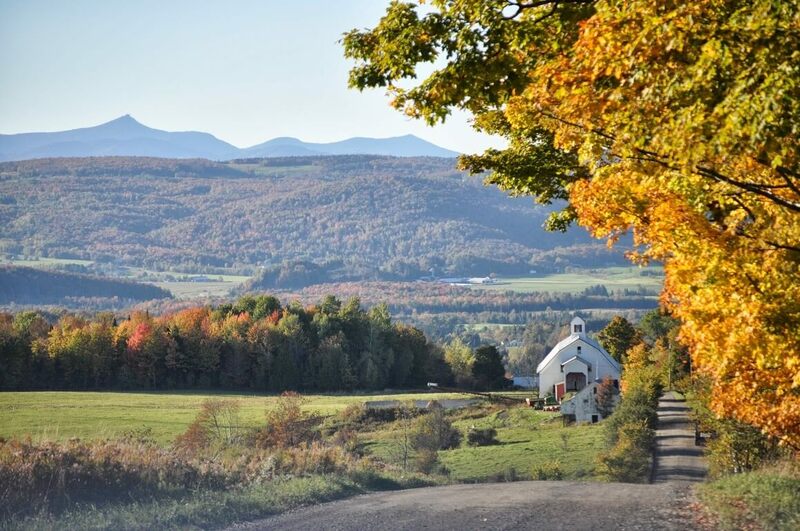 Runners and bikers are coming from California, Massachusetts, Maryland, New Hampshire, New Jersey, New York, Virginia, and around Vermont to savor the fall foliage, fine pizza, excellent beer on tap, and great music. Online registration for all courses is open at www.kingdommarathon.com. GLOVER — A tractor-trailer fire caused a section of I-91 North to be shutdown this afternoon. At around 1:00 p.m. rescue crews were dispatched to the fire in the vicinity of mile-marker 153 on I-91 North in the town of Glover. When police arrived they say the truck was in the roadway, on fire. The driver, identified as Barry Provoncha, 48, of Derby, was seen by Barton Ambulance but refused treatment. 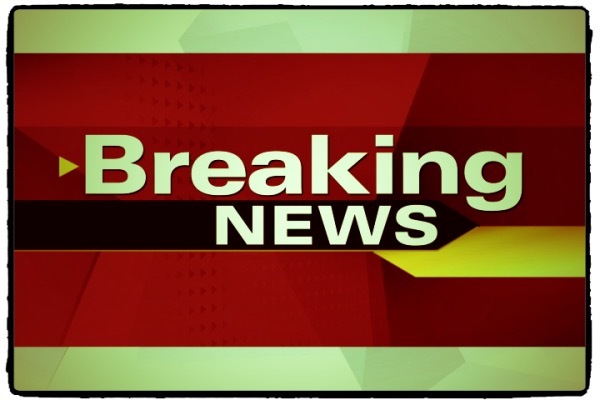 The northbound lanes of the interstate are currently closed between exits 24 in Lyndon and 25 in Barton. Vehicles are having to exit the interstate at exit 24 and use the detour along Route 5 while the roadway is cleared. GLOVER — Glover bakers are warming up their ovens for the annual pie brunch tomorrow from 8 a.m. to noon in front of the Glover Town Hall. The event will be moved inside the Town Hall if it starts to rain. The fundraiser will coincide with the village-wide yard sales in Barton and Glover. Organizers encourage shoppers to stop by for a much-needed snack while searching the streets for treasures. 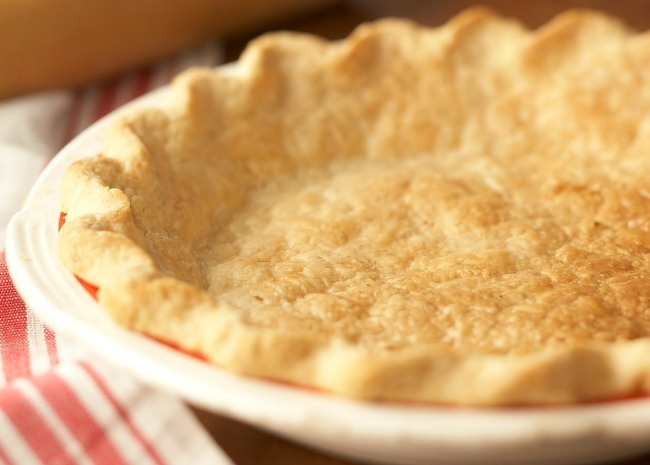 There will be a wide selection of sweet and savory pies baked by some of Glover’s best cooks. There will also be coffee, tea, and juice served. All proceeds will go to support the Glover Public Library. For more information, please call the Glover Public Library at 525-4365. GLOVER — Three men from Connecticut are accused of stealing a 1931 Ford that was being stored in Glover, as well as being in possession of heroin at the time. The classic automobile was witnessed being loaded onto a trailer with Connecticut plates by a neighbor who watched the whole thing take place with a pair of binoculars. Another neighbor tipped Perron off that the vehicle was stolen when he saw it being hauled down the road, thinking it had been sold. Shortly after reporting the theft to police, troopers observed a vehicle matching the description headed southbound on Interstate 91 in Ryegate. Police stopped the vehicle, and during the course of the investigation learned of heroin inside. David Whalen, 32, Jason Tamborini, 39, and Daniel Garrita, 32, all of Middletown, CT, were taken into custody for grand larceny and possession of heroin. All three men were lodged for lack of bail. GLOVER — Two local schools were vandalized over the weekend. Police responded to the Brighton Elementary School on Easter Sunday at around 8:00 a.m. after being notified that a burglary had taken place. They say the suspects entered the school and caused property damage once inside. According to the report, forced entry was not used in this incident. On Monday morning police received another report, this time from staff at Glover Community School, regarding an incident of vandalism that occurred between 6:00 p.m. on Sunday, and 7:00 a.m. on Monday. In this incident, a handicap parking sign was used to break an exterior window at the school. Police say both investigations are ongoing, and anyone with information regarding either incident is being asked to call State Police in Derby at 802-334-8881. 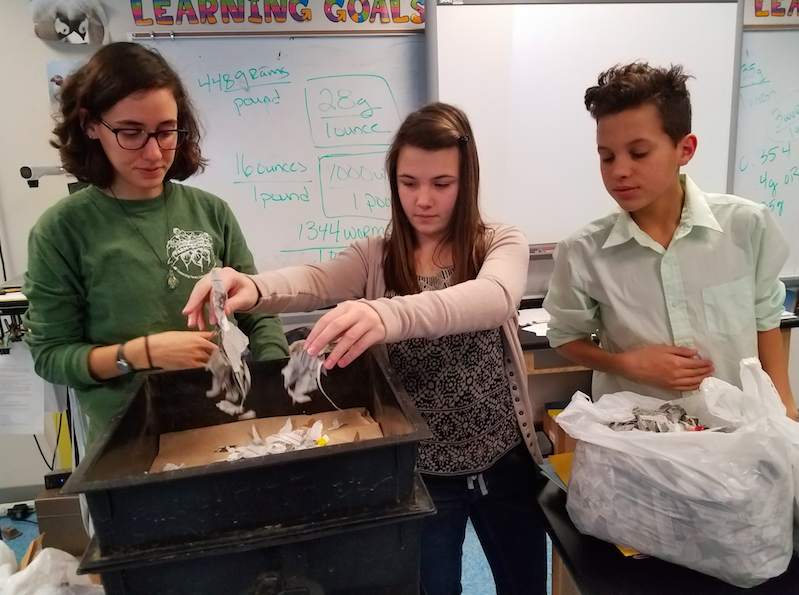 Aude Girin, an AmeriCorps farm-to-school coordinator with Green Mountain Farm-to-School, worked with middle school students at Glover Elementary School to teach them about vermicomposting and to help them set up their own system in the classroom. GLOVER — School cafeterias across Northern Vermont are closing the food cycle as they lead the way in diverting food scraps from landfills through composting. More than ten Northeast Kingdom elementary schools that work with Green Mountain Farm-to-School (GMFTS), a nonprofit in Newport that works with schools to plant schools gardens, provide nutrition and agriculture education, and teach students about the importance of good food and the environment, have implemented a composting system for their cafeteria’s food waste. Some schools, such as Lowell Graded School and Orleans Elementary School, are housing their own composting systems on-site and use the finished compost in their gardens. Aude Girin, an AmeriCorps farm-to-school coordinator with GMFTS, began working with middle school students at Glover Elementary School in January to begin a vermicomposting program, or composting using worms. Over the course of a day, she introduced the middle school students to the basics of composting, its benefits, how it works, and why its done, taught them about worm anatomy, and helped them figure out a timeline for their composting. 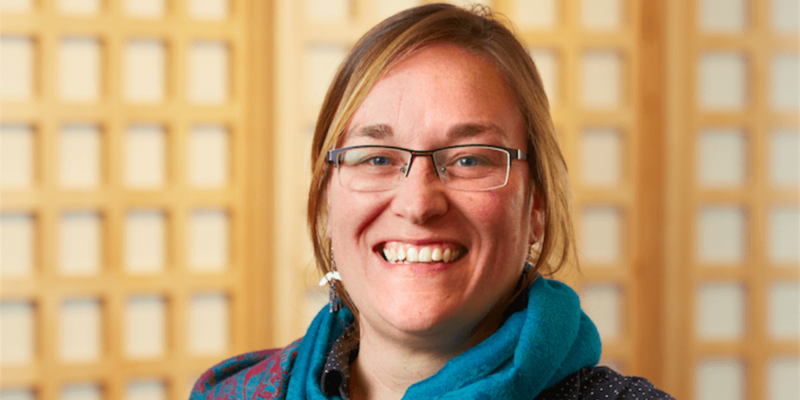 Heather Burt, the math and science teacher at Glover Elementary School and farm-to-school advocate, she will be hosting a worm bin in her classroom. Her seventh-grade students will be responsible for feeding them, prepping the bin, calculating the amount of food and water they need, and observing how long it takes the worms to turn food scraps into compost. She will also be taking the opportunity to use the worm bin in math and science lessons. GLOVER — The Miss Vermont USA Pageant will be held this weekend at the Spruce Peak Performing Arts Center in Stowe, and one of the contestants in this year’s competition is Andrea Webster, of Glover. The Miss Vermont USA pageant preliminary show will be held on Saturday, November 19, at 8 p.m. The contestants will be competing in the evening gown and swimsuit competitions. At 2 p.m. on Sunday, contestants will once again take to the stage and ultimately the field will be narrowed down to the finalists. The final five will each have a final question which will help the judges determine who will be the next Miss Vermont USA. The new Miss Vermont USA will go on to represent the state in the Miss USA Pageant. BARTON — A home in Barton is still standing thanks to the work of local firefighters, after a garage fire broke out on Tuesday. The incident took place at around 2:30 p.m. at a home owned by Mark LaCoss on New Dublin Lane. Local firefighters responded to battle the blaze, working to keep the fire from spreading from the garage. Through their efforts they managed to contain the fire, leaving only some damage to one side of the home, however, the garage was a total loss. The fire chief says the fire does not appear to be suspicious. Firefighters from Barton, Glover, and Orleans responded to help save the home. NEWPORT — Senator John S. Rodgers of Glover is encouraging citizens who want change in the siting of energy projects in Vermont to come to Montpelier on Wednesday, January 20. Rodgers is organizing a day for local elected officials, citizens and citizens’ groups to share their views on the siting of energy projects with legislators. “This is a day for Vermonters from around the state to come together to lobby their legislators for change in the way we site energy projects and to act in collaboration with like-minded people from across Vermont,” Rodgers said. Citizens who cannot attend the rally can still make their views known to their state legislators on January 20 by calling or emailing the Sergeant at Arms with a message for their legislators. 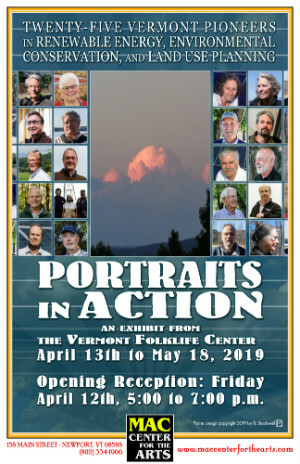 The day-long event will take place at the Vermont statehouse. Starting at 9 a.m., Vermont League of Cities and Towns staff will introduce municipal officials who will give testimony before the Senate Natural Resources and Energy Committee. Testimony will again be given before the House Natural Resources and Energy committee in the afternoon. Members of the public are welcome to attend the committee hearings. A press conference will be held at 12:00 p.m. in the Cedar Creek Room of the capitol building. 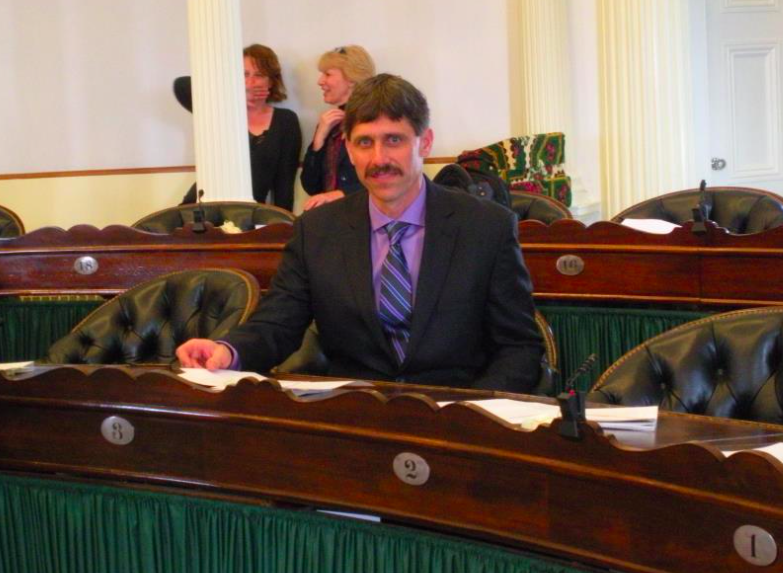 To send a message, citizens can call Janet Miller, the Sergeant at Arms, at 802-828-2228, or email her at jmiller@leg.state.vt.us, with a brief message for a specific legislator. The message will be hand-delivered promptly to the legislator. GLOVER — The death of a 41-year-old Newport man found in the Barton River has been ruled an accidental drowning by Vermont’s Chief Medical Examiner. Travis Stuart went missing last Tuesday while working at a farm in Glover. A tractor he was using was found at the edge of a field at around 11:30 a.m., but Stuart was gone. He was last seen tedding hay at the farm, near the Junction of VT-16 and VT-122. When he did not report back to the farm or his home in Newport, his mother became increasingly concerned and notified police. Authorities began searching for Stuart that evening. At around 10 a.m. on Wednesday they located his body in the Barton River, approximately a half a mile from where he went missing. His death has been ruled an accidental drowning. Stuart was remembered by many in the area as a hard working, reliable and friendly man. The Glover Community Church will be holding a remembrance lunch on Saturday in honor of Stuart. GLOVER — Police are reporting that Travis Stuart, 41, of Newport, was found deceased in the Barton River, approximately 1/2 mile from where he went missing on Tuesday. They say that there is no evidence at this time to indicate this as being a suspicious death or involving foul play. Stuart’s death is still under investigation and pending an autopsy to determine the cause and manner of death. On Tuesday night police began searching for Stuart after he went missing in Glover while working at a farm located near the Junction of VT-16 and VT-122. The tractor he was using was located at the edge of a field at around 11:30 a.m., but Stuart was gone. 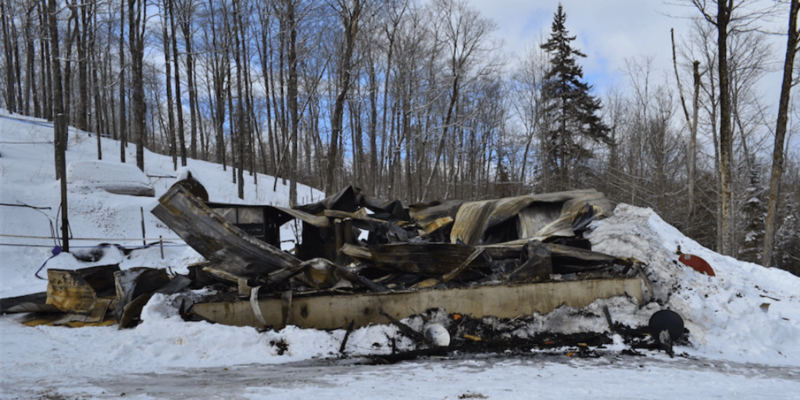 The Vermont State Police Search and Rescue Team, Derby Troopers, VSP K9, Orleans County Sheriff’s Deputies, Newport Police, and the Glover Fire Department continued the search Wednesday. Just after 10 a.m., police say they located his body in the Barton River. GLOVER — Police said Tuesday night that they were searching for a 41-year-old man from Newport who went missing in Glover. 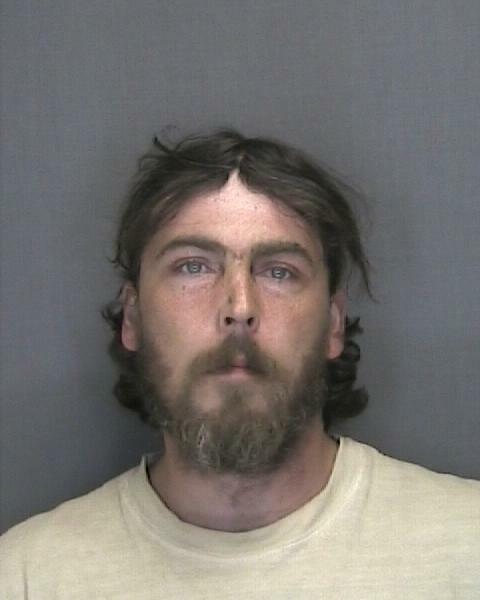 At around 6 p.m. police were notified that Travis Lee Stuart, 41, of Newport, was missing. His mother reported that he was last known to be tedding hay at a farm field in Glover. The farm is located near the Junction of VT-16 and VT-122. Stuart works as a farm hand on a nearby farm located on Dexter Mountain Road in Glover, about three miles from the field. The tractor was located at the edge of the field around 11:30 a.m., but Stuart was gone. Since he had not reported back at the farm or his home in Newport, family members became increasingly concerned and notified police this evening. The Vermont State Police Search and Rescue Team, Derby Troopers, VSP K9, Orleans County Sheriff’s Deputies, Newport Police, and the Glover Fire Department are continuing to search at this time. At this time authorities are requesting anyone who has seen Travis Stuart or knows his whereabouts to contact the Vermont State Police. GLOVER — On September 10, the public will have the opportunity to learn how a farm in Glover has found success growing organic dry beans and grains for both human consumption and animal feed. 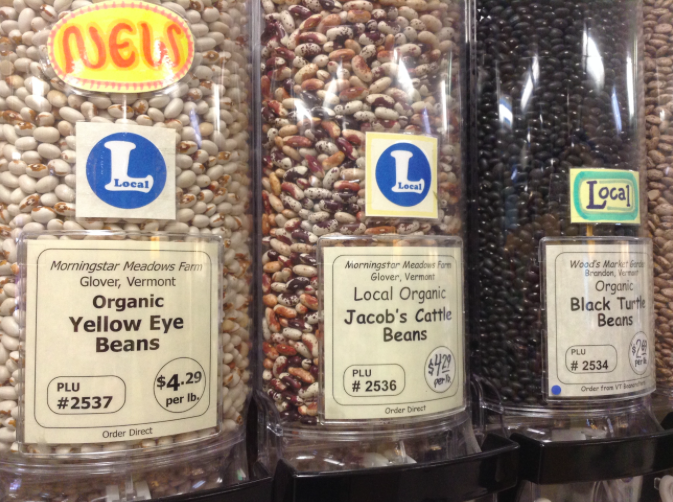 Seth and Jeannette Johnson, owners of Morningstar Meadows Farm, will describe their operation, including what they have learned and the challenges they have faced in eight years of growing beans and small grains in northern Vermont. They will also discuss their Sustainable Agriculture Research and Education Partnership grant with the University of Vermont (UVM) Extension Northwest Crops and Soils Program, sponsor of this field day, which has helped them research the best practices for organic heirloom dry bean production in the Northeast. The field day, which runs from 10:30 a.m. to 2:30 p.m., will give farmers an opportunity to view on-farm bean research trials and learn about bean diseases and pests as well as dry bean harvest and processing. They also will hear from the Johnsons and UVM researchers about scouting for bean disease and pests, optimum planting dates and seeding rates, among related topics. Reservations for the free event, which includes a pizza lunch, will be accepted until Sept. 8. 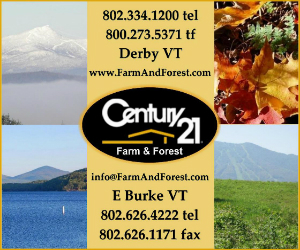 Farmers may register online at: http://bit.ly/1UTk4j7, contact Susan Brouillette by e-mail at susan.brouillette@uvm.edu, or by phone at (802) 524-6501, ext. 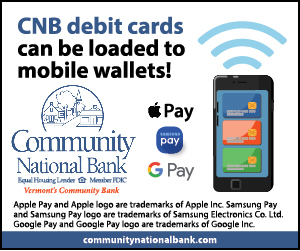 432, or (800) 639-2130 (toll-free in Vermont only). Requests for a disability-related accommodation must be made by Sept. 1. NEWPORT — A Glover man recently plead not guilty to the charges of felony marijuana cultivation, violating conditions of release, and felony possession of stolen property. 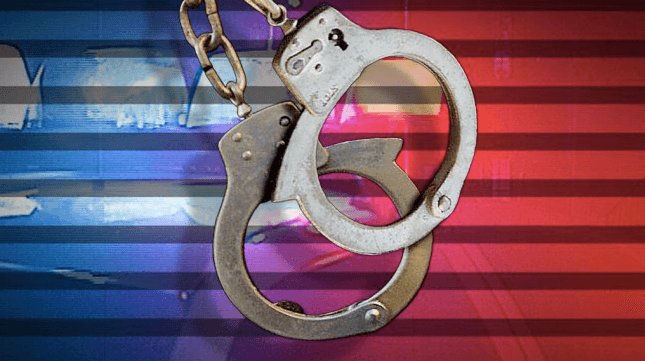 Police say Henry Laszlo Ecker-Racz, 26, came under investigation after the victim of a recent theft in Barton was contacted by someone who claimed that Ecker-Racz had tried to sell him some jewelry and rifles. 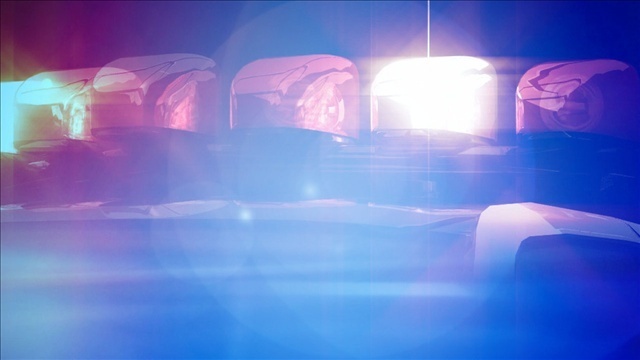 The merchandise was believed to be part of the estimated $20,000 theft that took place in Barton, where the victim had five guns, jewelry, cash, and painkiller medication stolen. The individual worked with police, and claimed that he saw more rifles and jewelry, which led to a search warrant being issued on July 4. Police raided the residence where Ecker-Racz was living as part of a 24-hour curfew. He was not home at the time. Police discovered a marijuana grow operation at the location during the raid, however, the search did not turn up any jewelry or guns. Police say in the meantime, the victim and her husband confronted Ecker-Racz, and they recovered some of the stolen jewelry. An arrest warrant for Ecker-Racz was issued, and he appeared in court to be arraigned on the charges. He plead not guilty. His bail was set at $15,000. 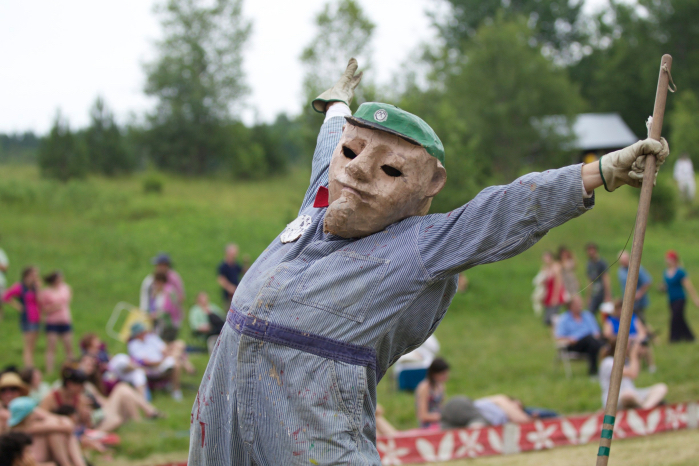 GOLVER — As they have each spring for the past 40 years, the double doors of the old Dopp Farm will swing open at 2 p.m. on June 7 to mark the opening of the 2015 season of the Bread and Puppet Museum. Burt Porter, a musician and poet, will welcome guests to the farm on Route 122 in Glover as he did for the museum’s inaugural season in 1975. Mr. Porter has had a long association with Bread and Puppet, performing in many circuses and pageants and writing texts and lyrics for shows including The Same Boat: The Passion of Chico Mendes (1989); The City of Brotherly Love (1998); Crows and Angels: Christmas Sonnets (1993); and, for this summer’s pageant, The Comet. In addition to Mr. Porter’s music the day’s activities, which will last until 5 p.m., will include Sacred Harp songs from the early American shape note tradition, short shows by local artists including poet Meredith Holch, Clare Dolan, founder and director of the Museum of Everyday Life, the Modern Times Theater, Adam Cook and Hayley Lewis, and Tom Azarian. As always, puppeteer and baker Peter Schumann will provide plenty of fresh sourdough rye bread topped with aioli, a pungent garlic spread. At 4 p.m. the touring company of the Bread and Puppet Theater, fresh from a two week Northeast tour, will give a performance of the most recent version of Public Access Center for the Obvious in the Dirt Floor Theater. All events are free to the public, although donations are always welcome. Those who wish to know more about Bread and Puppet’s summer activities and opportunities to participate in them can stay for an informational meeting at 5 p.m.
What is now a puppet museum crammed from floor to ceiling with a mysterious multitude of figures and faces, was once a working barn. Where once sturdy workhorses hauled wagons piled high with hay, today stand puppets of all sizes, shapes, and colors. Bread and Puppet moved to the farm in 1974 after four productive years as theater-in-residence at Goddard College in Plainfield. The transformation of the barn involved raking and sweeping a hundred years’ worth of chaff and debris from its 100-foot by 45-main floor into a huge stack near the entrance. Once the barn was cleaned, puppeteers arranged puppets, masks, and painted curtains into scenes conveying themes and stories to visitors. During the winter the museum is closed while the company works on new shows and tours. But each spring the museum undergoes its annual spiff-up in preparation for welcoming summer guests. The museum is open daily until November 1 from 10 a.m. until 6 p.m. and after shows. 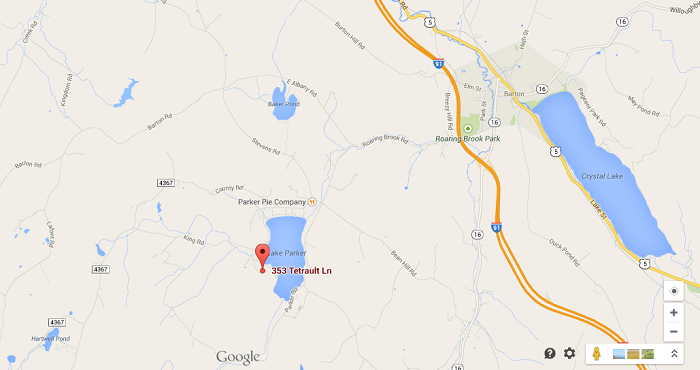 It is located on Route 122 off Route 16 and Interstate exits 24 and 25. For more information please go to www.breadandpuppet.org. DERBY — Police announced that on Monday, a 29-year-old woman with ties to Orleans County was arrested in Danville, following a 6 month investigation into her activities. 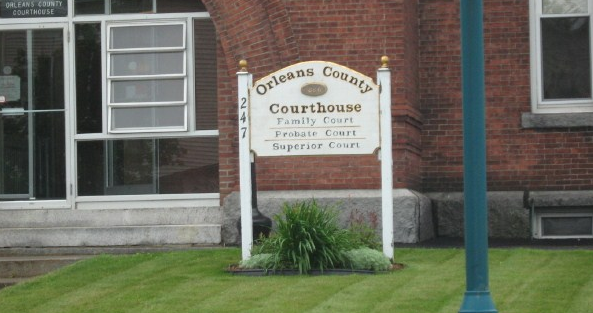 The woman is facing numerous charges, some of which relate to her activities within Orleans County, going back to August of 2014. 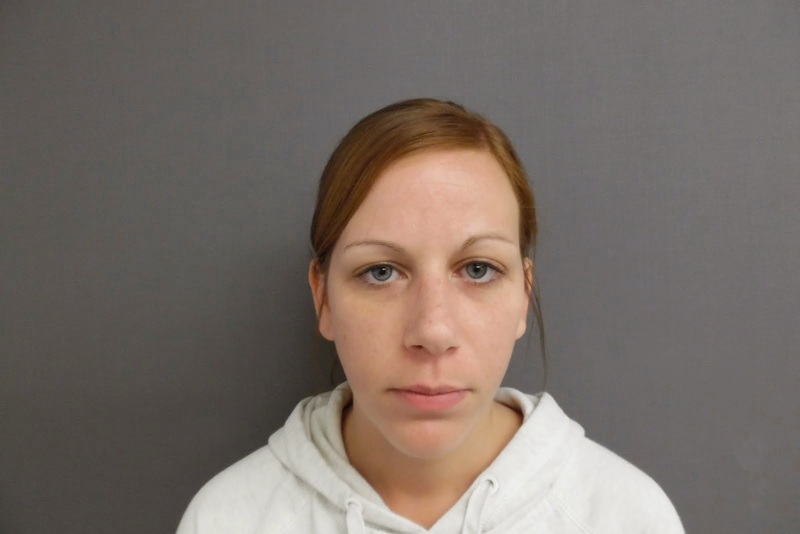 Police say that Laura E. Duffy, of Richford, was taken into custody after a 6 month joint investigation with the DEA. Authorities say that she worked as a caregiver in the area, working in Brownington and Glover. According to a statement issued by police, she is being charged with Possession of Regulated Drugs, Petit Larceny, Abuse, Neglect, and Exploitation of Vulnerable Adult. Police say she was found in possession of prescription drugs that did not belong to her. 5. regardless of residence or whether any type of service is received, is impaired due to brain damage, infirmities of aging, or a physical, mental, or developmental disability. BARTON – A two-vehicle crash in Barton yesterday afternoon left one man seriously injured, and another processed for operating under the influence. Police say that Alfred Cole, 78, of Lyndonville, was traveling southbound on Vermont Route 16 by the Interstate overpass in the Town of Barton, when he attempted to turn left in order to head south on Interstate 91. Jason Simino, 40, of Glover, was traveling northbound when Cole crossed into his lane. The two vehicles collided at around 12:30 p.m.
Police are saying that statements from witnesses, combined with the fact that the preliminary investigation reveals the point of impact being in the northbound travel lane, suggest that Cole, attempting to turn left in front of Simino, may have been responsible for the crash. 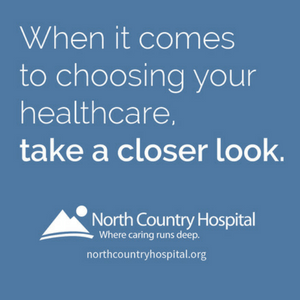 Cole was transported to North Country Hospital by ambulance, and was later transported to Dartmouth Hitchcock Hospital. It appears that Cole may have suffered a medical issue prior to the accident. An Orleans County Deputy Sheriff was also on scene and assisted with the investigation. During the investigation Simino was found to be operating under the influence of alcohol. Simino’s preliminary breath test indicated a .108 percent blood alcohol content at roadside. He was transported by the Vermont State Police to the Derby Barracks, where he was processed and released. Police say the crash is still under investigation, but it appears that although alcohol was involved, it does not appear to be a factor in the crash. Both Barton Fire and Barton Ambulance were on scene. Both vehicles appeared to be totaled and were towed from the scene by Wright’s Towing. 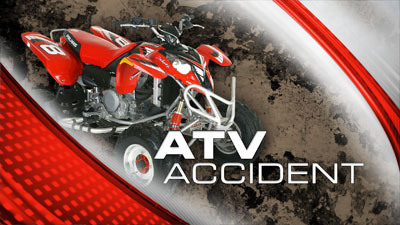 GLOVER — A 27-year-old man has died following an ATV accident on Thursday night in Glover. 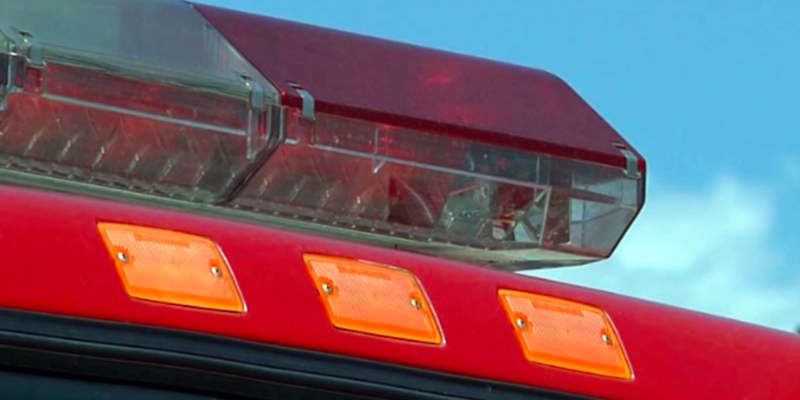 Authorities are saying that Peter Stavrou, of Malden, Massachusetts, was ejected from his ATV after hitting a pool of water at around 7:45 p.m., last night. Police say that he was not wearing a helmet. 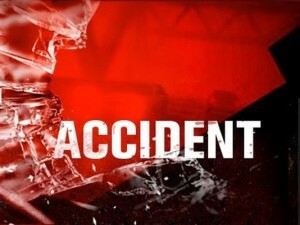 Vermont State Police were dispatched to the site of the accident, located at 353 Tetrault Lane, in the town of Glover. The crash took place on a dirt ATV trail through a field. Prior to the troopers arrival, Stavrou was transported by Glover EMS to North Country Hospital. He was pronounced dead at the hospital as a result of injuries from the accident. GLOVER — “Acrobatic stilts” may seem had to imagine, but soon the people of Orleans County will have the chance to see what it’s all about. The Carpetbag Brigade, a San Francisco based theater company, will be putting on a FREE show at the Glover Community School on August 21. Drawing on acrobatic stilt-walking, butoh dance, contact improvisation, and physical theater, the company creates dramatic productions, and seeks to create bridges of understanding by sharing their work locally and globally in diverse urban and rural settings. The group will be performing “Callings,” a poetic homage to the sirens of the sea, and the secret intentions of the voices that captivate and haunt us. In this delicate overlap of circus, dance, and theater, the show weds the grace of modern dance with the raw intensity of physical theater, all in the spectacle-based format of acrobatic stilts. In the show, images and issues of climate change evoke a shifting undertone and intimate sense of mystery and tension. Sailors mount the sea for trade and commerce, sirens seduce them into understanding the depth of the being they float upon. “Callings” invokes the superstitious nature of creating meaning and asks us to listen to the world we imbue with the supernatural. 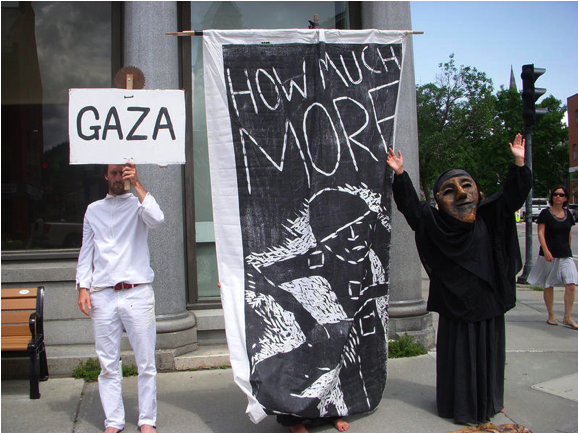 August 21 at 6:30 p.m.
Glover Community School – 100 School Street, Glover, VT.
GLOVER — Bread and Puppet Theater, based out of Glover, has stepped up its efforts to use the power of art to bring awareness to the recent attacks on Gaza. The group covered the steps of the Vermont State House in Montpelier on Friday with small vignettes in protest of the situation in Gaza. The vigil began just after noon. The protest aimed to bring attention to the growing humanitarian crisis in Gaza and the U.S. government’s support of the Gaza attacks. “These vigils are performed against the U.S.-supported atrocities in Gaza, which are paid for by U.S. taxpayer dollars,” Bread and Puppet’s founder and director Peter Schumann explained. Many cars honked in support of the vigil and responses were generally positive. The demonstration in Montpelier on Friday followed similar events held earlier in the week. 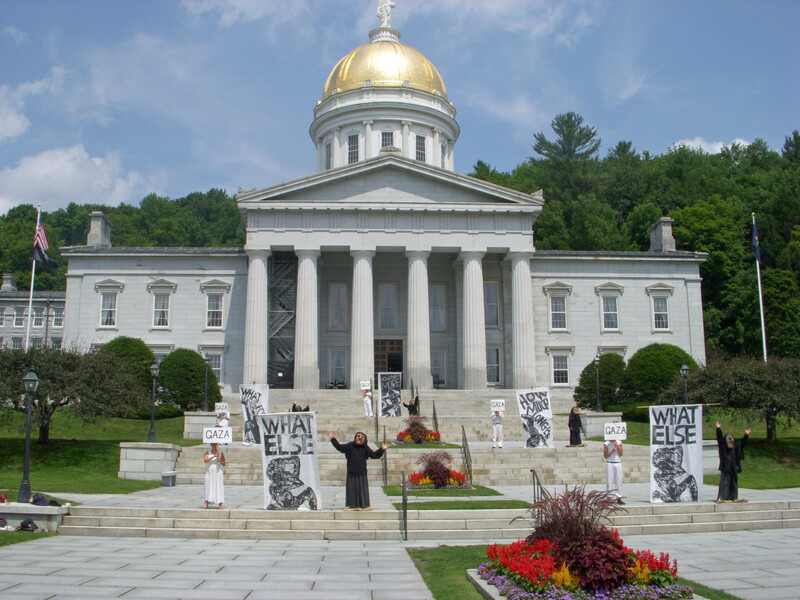 On Wednesday, July 30, the theater group performed simultaneous vigils in eight towns throughout Vermont including Barre, Barton, Greensboro, Hardwick, Lyndonville, Newport, St. Johnsbury, and Montpelier. Friday’s vigil came two days after Israel bombed a United Nations school that served as a designated shelter for evacuees, killing at least twenty. In spite of mounting international outcry against Israel’s actions, the U.S. has repeatedly distanced itself from criticism of Israel. When the United Nation’s Human Rights Council voted Wednesday to begin an investigation of Israel for possible war crimes in Gaza, the U.S. provided the sole vote against the measure. Human rights officials have expressed distress at the lopsided casualties in the conflict. As of today, 1,410 Palestinians have been killed, far outnumbering the 64 Israelis dead. 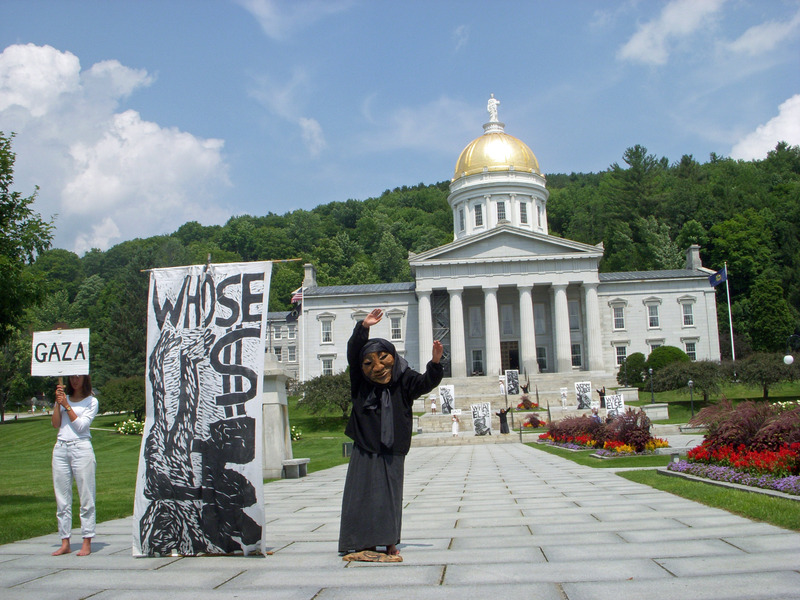 Bread and Puppet is currently seeking other venues throughout Vermont to perform Fire, Emergency Performance for Gaza. 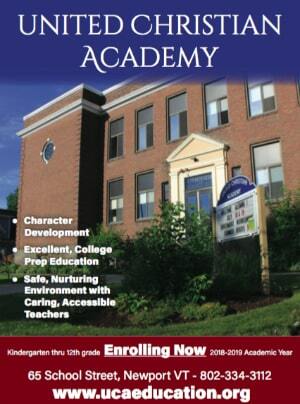 Please contact Erin Bell at 802-525-3031. 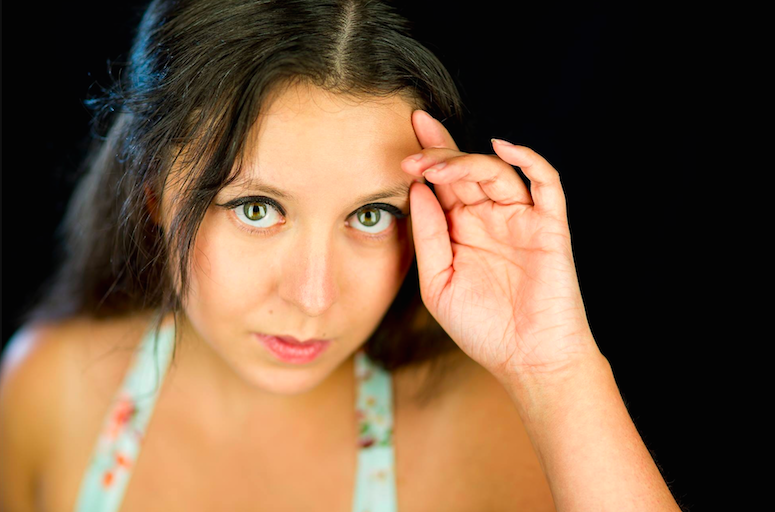 Photo by Janelle Treibitz . GLOVER — On Wednesday, Bread and Puppet Theater organized vigils throughout 8 towns in Vermont, including one in Newport and one in Barton, in protest of the recent Israeli attacks on Gaza. The protests aimed to bring attention to the growing humanitarian crisis in Gaza and the U.S. government’s support of the Gaza attacks. Today they announced that they will change tonight’s scheduled performance of “The Situation,” in order to perform “Fire: Emergency Performance for Gaza.” The show will be held at 7:30 p.m. at the Bread and Puppet farm, in the Paper Mache Cathedral (Route 122), in Glover. The demonstration comes two days after Israel bombed a United Nations school that served as a designated shelter for evacuees, killing at least twenty. In spite of mounting international outcry against Israel’s actions, the U.S. has repeatedly distanced itself from criticism of the country. When the United Nation’s Human Rights Council voted Wednesday to begin an investigation of Israel for possible war crimes in Gaza, the U.S. provided the sole vote against the measure. Human rights officials have expressed distress at the lopsided casualties in the conflict. As of today, 1,410 Palestinians have been killed, far outnumbering the 64 Israelis dead. 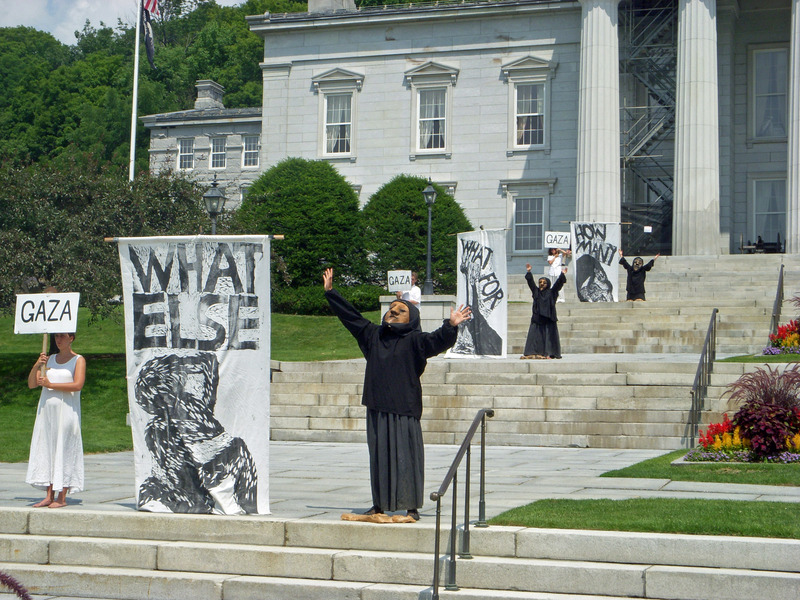 Bread and Puppet has been performing political puppet theater since the 1960’s, often responding rapidly to unfolding world events with shows or protest art. Their 2014 summer season had been devoted to the issue of Tar Sands (a controversial source of crude oil that may be pumped through Vermont’s pipelines soon). GLOVER — Authorities are saying that they seized a dozen Marijuana plants in Glover on Wednesday. The Orleans County Sheriff’s Department announced yesterday that they received a tip about the outdoor Marijuana grow operation that was taking place in Glover. 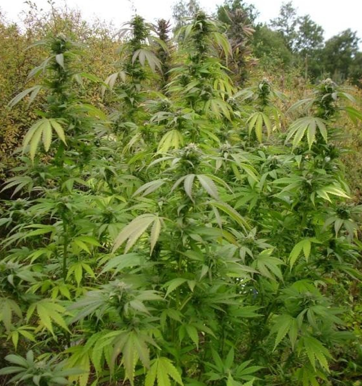 Deputies were able to locate 12 adult Marijuana plants near Shadow Lake Road. The plants were then seized by police. Authorities are asking anyone with any information regarding the case to contact the Sheriff’s Departement at 802-334-3333.